In this type of design all the cabinetry work which includes base units and wall units are mount on a single wall. Infact, the working triangle also form on this wall only. All the appliances are arranged in such a manner which installs on a single wall. 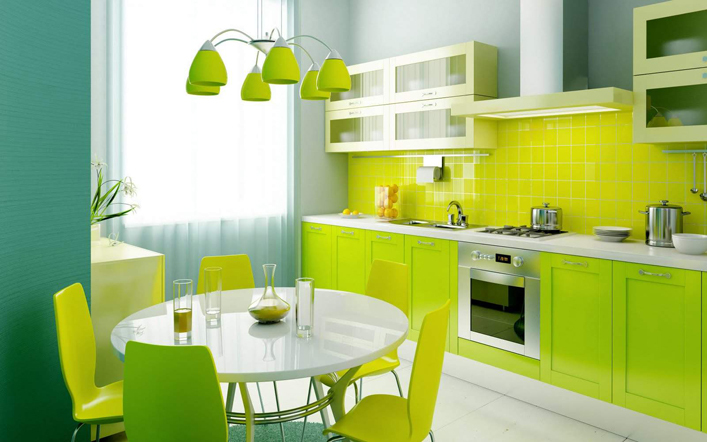 Major appliances such as hob, built-in-oven, buit-in-microwave, and fridge are also install on a single wall. Typically, such type of design requires atleast 9 feet (in case of less space than all appliances are subject to the availability of the space). Due to limitation of space, the arrangement of the appliances and work zones doesn’t really matter while installing the appliances for single wall design.